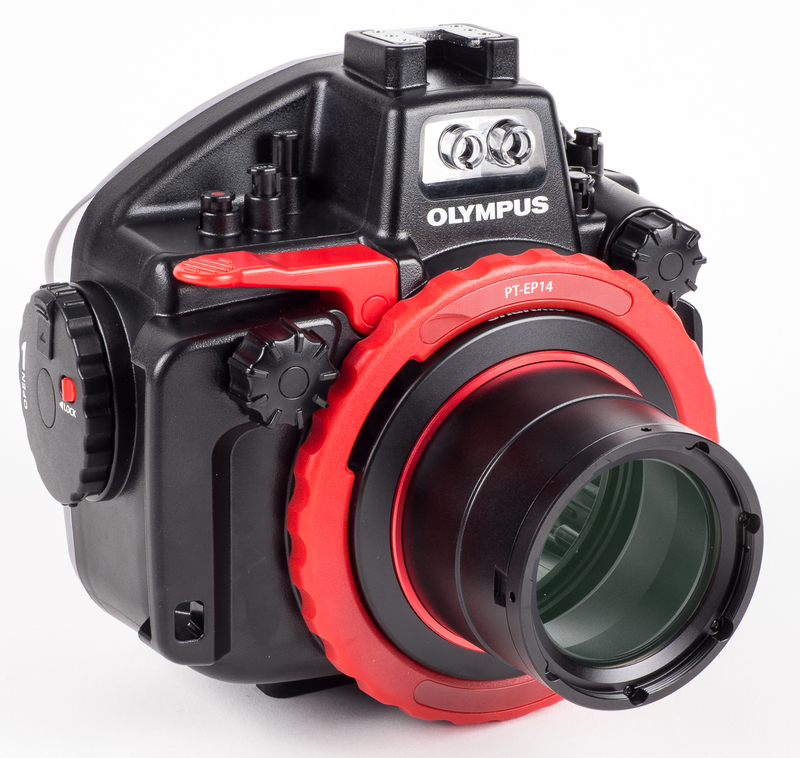 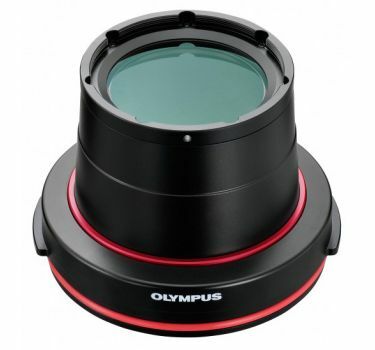 The PPO-EP03 is the dedicated lens port for the 30mm and 60mm Macro lenses. It is compatible with the PT-EP11 (E-M1), PT-EP08 (E-M5), and PT-EP14 (E-M1 Mark II) underwater housings. 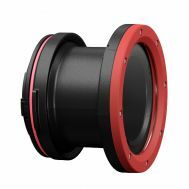 The port has a depth rating of 196.9' (60 m). 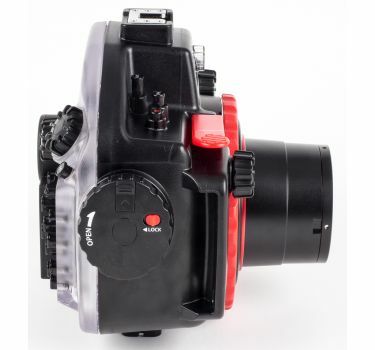 The port body is constructed of durable poly-carbonate. 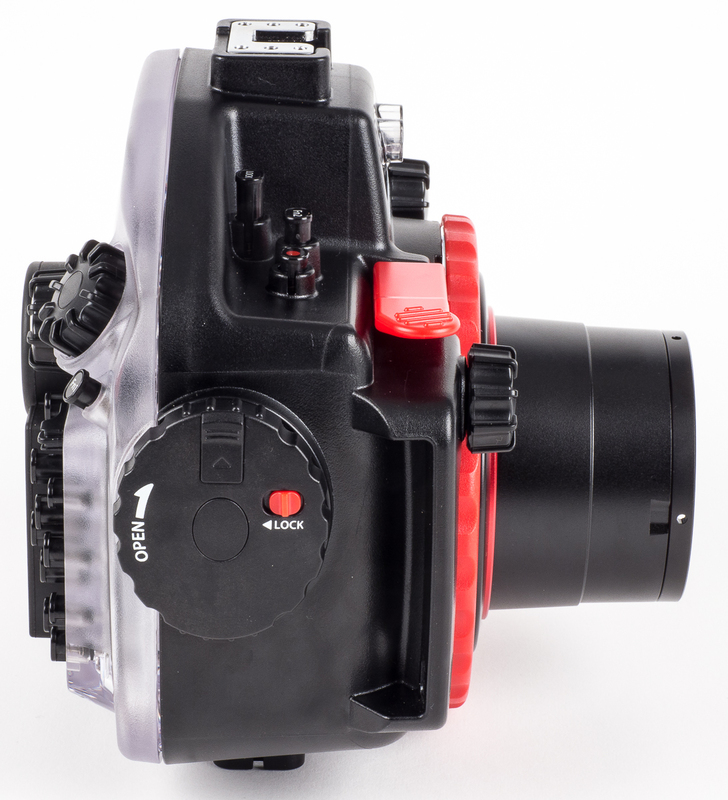 Ships with O-Ring (POL-E301), Lens Cap PRLC-17, Rear Cap PRPC-EP02, and silicone grease. 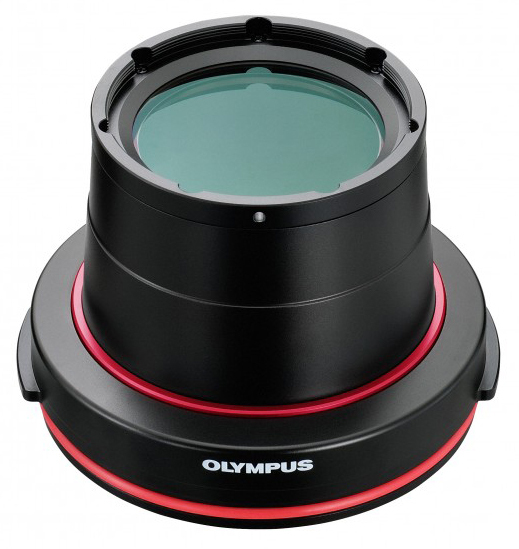 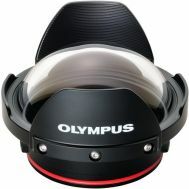 Olympus EP-08, EP-11 and EP-14 housings for OM-D E-M5, OM-D E-M1 and OM-D EM1 MKII digital cameras.